There have been 22 episodes ordered to be made for a Netflix cartoon series. That’s awesome! I loved the original cartoon and even the game show. Gina Rodriguez will be the voice of Carmen. I am excited! The New 52 animated universe is not my particular favorite animated universe. But the Judas Contract is not quite as bad as I thought it would be. I was pleasantly entertained and enjoyed this movie. Maybe it was because Damian wasn’t the central figure this time around. Regardless, I do recommend watching this. It is not the best of the DC Animated movies, but it was by far not the worst either. 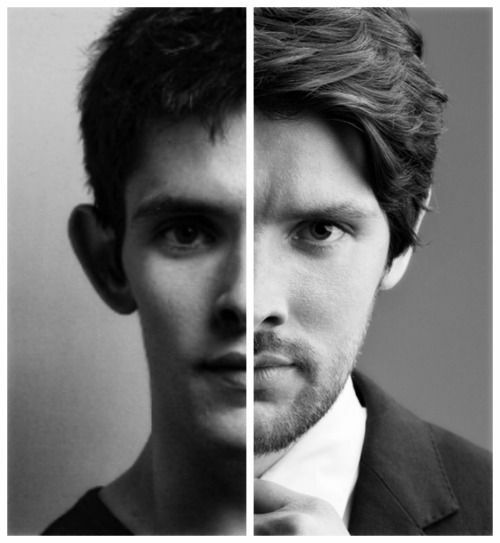 Colin Morgan had his ears pulled back last year and I didn’t even notice it. I know that does not seem like a big deal, but it’s something that hits close to me. I have huge ears and it is something that I have been made fun of since I was 5 years old. I do not follow Colin religiously, but I do check on his work from time to time. Seeing that he had surgery done to pull his ears back is somewhat discouraging. His reasons are his own and being that he is an actor, he probably did this to be cast in future roles. So it is not like I think lower of him in any way at all. I completely understand. But for others out there with big ears like me, it is something that hits to a long time childhood insecurity. 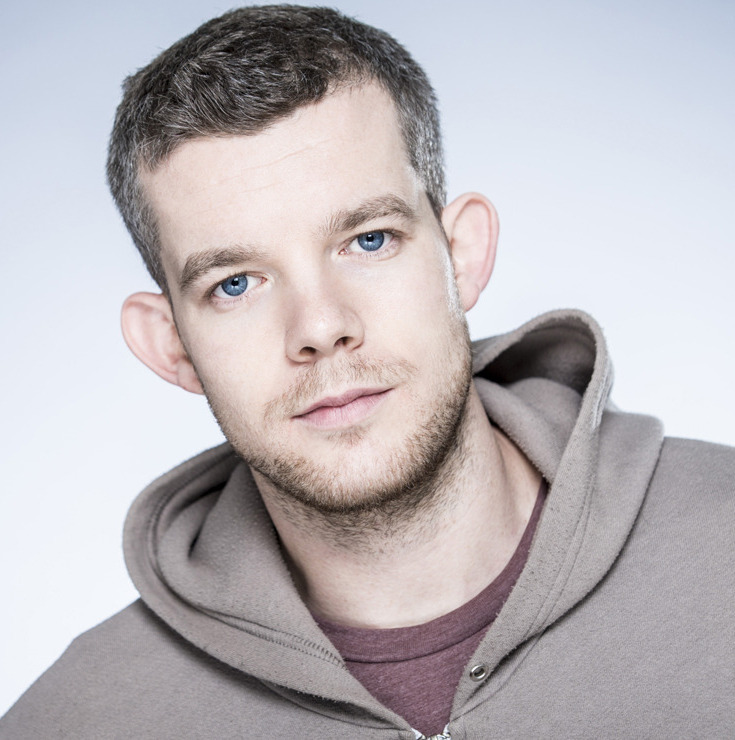 I sometimes gravitate to public figures or entertainers that also have big ears themselves, like Russell Tovey (above). Having big ears was hard as a kid to endure. I came home crying several times because I hated my ears. As an adult, I accept it and embrace it. I know some people like the ears, others not so much. I still get the negative comments on a regular basis. In fact someone mentioned how big my ears were yesterday and that they couldn’t stand to see me. Typing it out does sound somewhat sad, but his ears made me feel better about myself. I feel better because seeing someone famous like him with similar ears means it is not so bad for me. Collin before the ear surgery. Here’s the new Colin Morgan post-ear surgery. Justice League of America Rebirth #1 Comic Book Review – SPOILERS! Whoa, this was awesome! Steve Orlando wrote this issue with Batman recruiting several characters to start an army for an unknown threat that only Batman sees at this time. This a great issue that starts up this team and hopefully ties into the overall Rebirth storyline taking place in the DC Universe. Detective Comics # 950 – We get three stories involving Orphan, Batwing and Azrael and finally Tim Drake. Although the Tim Drake story is a short flashback. At least we get something. Superwoman #7 – Lex, Steel and Superwoman defeat Lena Luthor. But it comes at a huge cost. 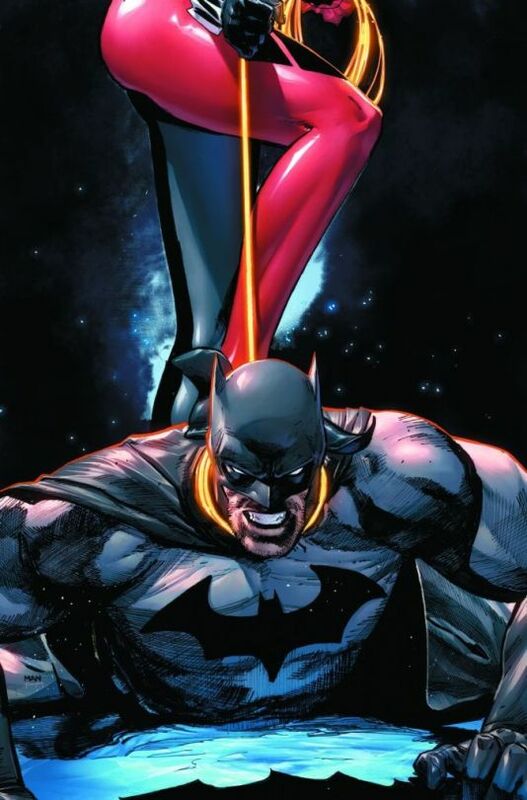 Action Comics #973 – Superwoman is dying and Lois starts to investigate who the mysteries new Clark Kent may actually be. Flash #16 – The Rogues get the best of Barry Allen and then Barry gets back at them. But this may have been part of Captain Cold’s plan all along. Hal Jordan and the Green Lantern Corp #14 – The Sinestro Corp and Green Lantern Corp must work together. Also the Blue Lantern Corp is brought back into the fold. The Unworthy Thor #4 – Odinson finally gets close to the Ultimate Thor’s hammer. Next issue is when everything goes down! Inhumans vs. X-Men #4 – The Inhumans escape and they’re about to make their counter strike against the X-Men. Titans #8 – What has Mal and Bubblebee been doing lately? We find out and hopefully this will lead them joining the team. I cannot do this book justice by a long shot. Love is Love is an anthology comic book published as a joint effort with IDW and DC Comics. This book is a combination of numerous contributing artists and writers all creating individual short 1 to 2 page stories that serve as tribute to the victims of the Orlando Pulse attack that took place on June 12, 2016. This book had me crying from page one with the listing of all 49 people that died as a result of this shooting. The book itself has such a deeper meaning with the central theme of love being the main focus. It is a great book and I recommend everyone take the time to read through all of the stories donated to this book. The proceeds of this book will benefit the victims, survivors, and family of those that were lost. Have a box of tissue read, it is a tearjerker.